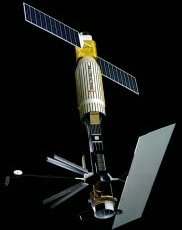 Seasat (SEAfaring SATellite) was launched by NASA in June 1978, and ended its mission in October 1978, due to a malfunction. Seasat’s experimental instruments included a synthetic aperture radar, which provided the first ever highly-detailed radar images of ocean and land surfaces from Space; a radar scatterometer, which measured near-surface wind speed and direction; a radar altimeter, which measured ocean surface and wave heights; and a scanning multi-channel microwave radiometer measuring surface temperatures, wind speeds and sea ice cover.Seasat carried a range of sensors selected for remote sensing of the oceans, including the first high-performance altimeter. The improvement required for Seasat could not be achieved by simply upgrading the GEOS 3 design. Although video circuitry could be designed to process higher bandwidth signals, at the expense of increasing power, the pulse compression filters required for direct implementation of the required waveform were simply not available. A new approach was devised: the full-deramp technique. With this technique, no compression filter is required in the receiver. From Seasat onwards, all altimeters have been using this technique, achieving a significant improvement in resolution.In oceanography, Seasat gave us our first global view of ocean circulation, waves and winds, providing new insights into the links between the ocean and atmosphere that drive our climate. For the first time, the state of an entire ocean could be seen all at once. Seasat’s altimeter mapped ocean topography, allowing scientists to determine ocean circulation and heat storage. The data also revealed new information about the Earth’s gravity field and the topography of the ocean floor. 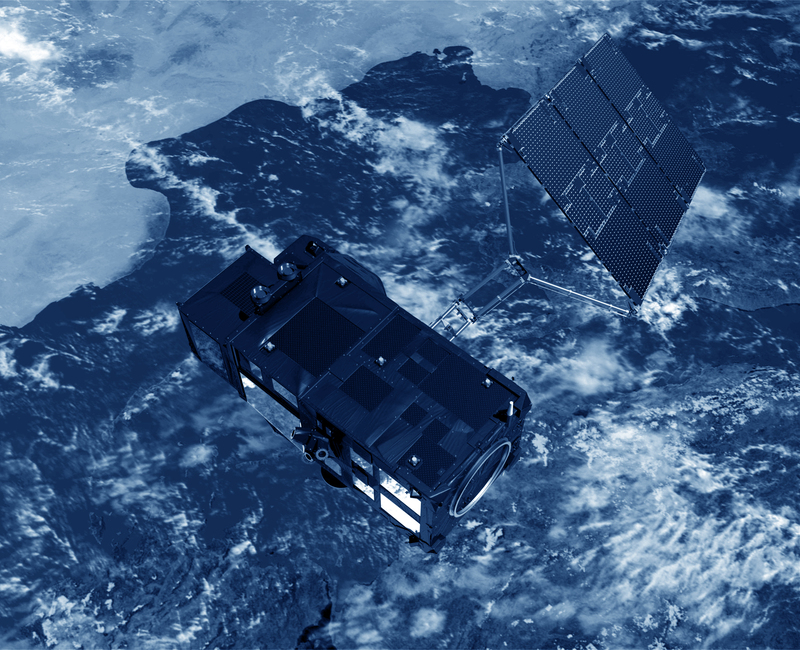 Since Seasat, advanced ocean altimeters on JPL’s Topex/Poseidon and Jason missions have been making precise measurements of sea surface height which are used to study climate phenomena such as El Niño and La Niña. Ocean altimetry has since become part of weather and climate models and many other applications.